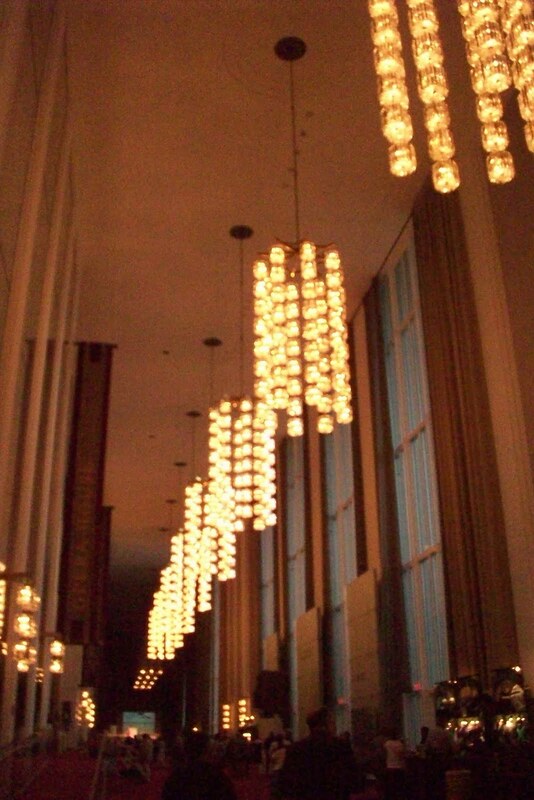 The Grand Foyer of the Kennedy Center for the Performing Arts in Washington D.C. 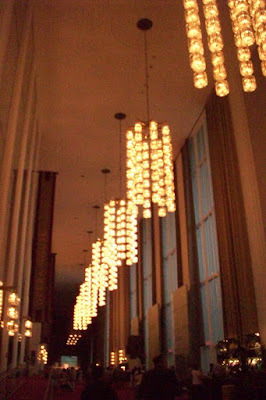 The 16 crystal chandeliers were a gift from Sweden. 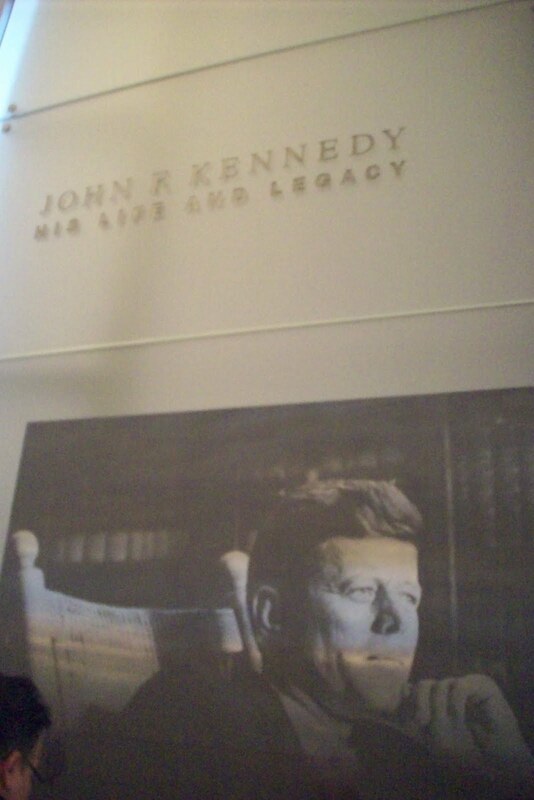 This room is one of the longest rooms in the world. 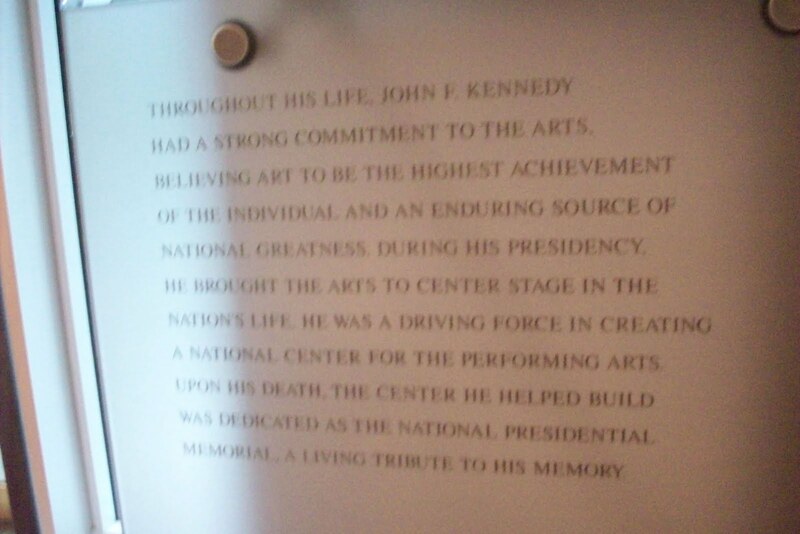 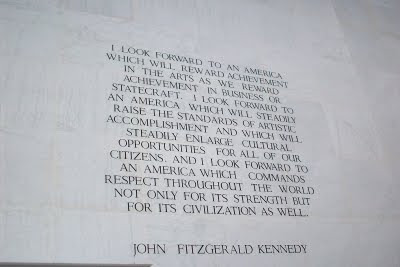 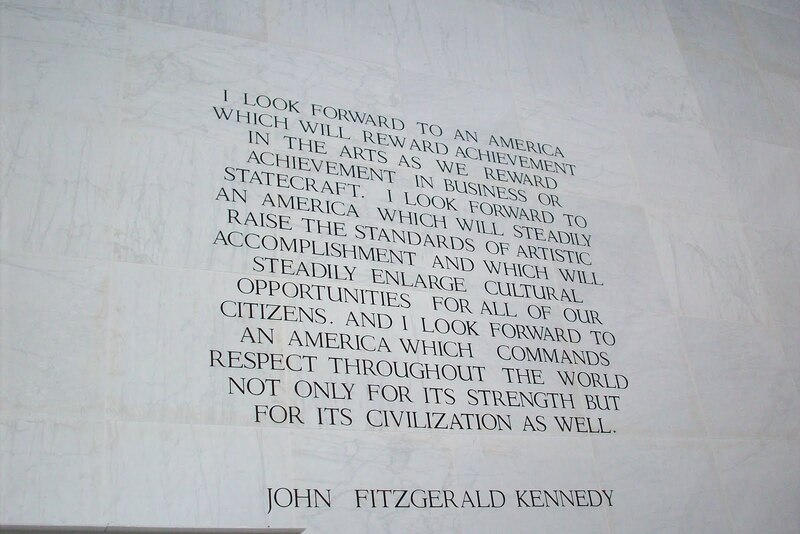 Originally called the National Cultural Center, it was renamed the John F. Kennedy Memorial Center for the Performing Arts Memorial after his assassination. 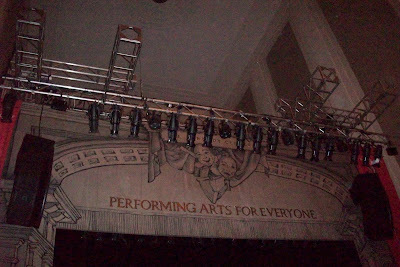 The sign above the Millenium Stage. The Performing Arts For Everyone program presents free performances at 6 PM 365 days a year. 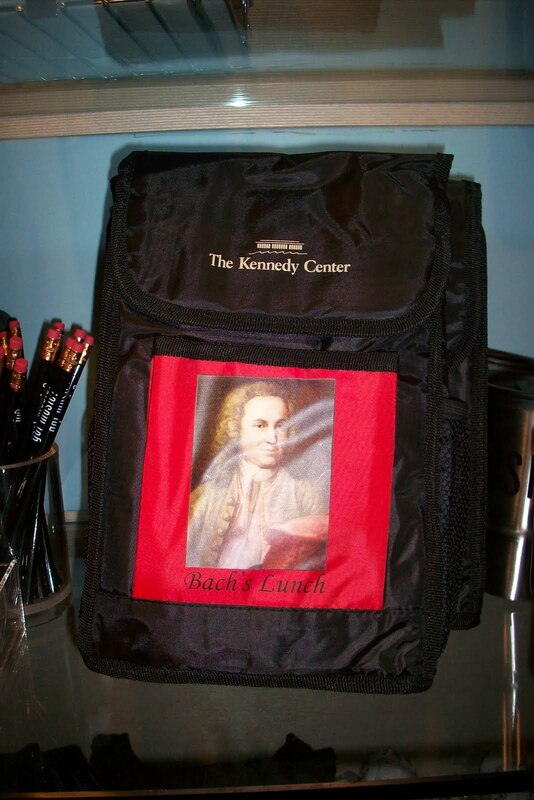 Clever merchandise from the Gift Shop.